At StackAdapt, we know the importance of content not only for the success of digital campaigns, particularly native campaigns, but also for overall brand recognition and brand health. Our Customer Success Team has optimized thousands of digital ad campaigns, and we have learned some of the ins-and-outs of the content game. This eBook aims to take optimization to the next level by helping digital marketers up their content and creative. With so many brands clamoring for attention, creative is a key variable of success in today’s market. 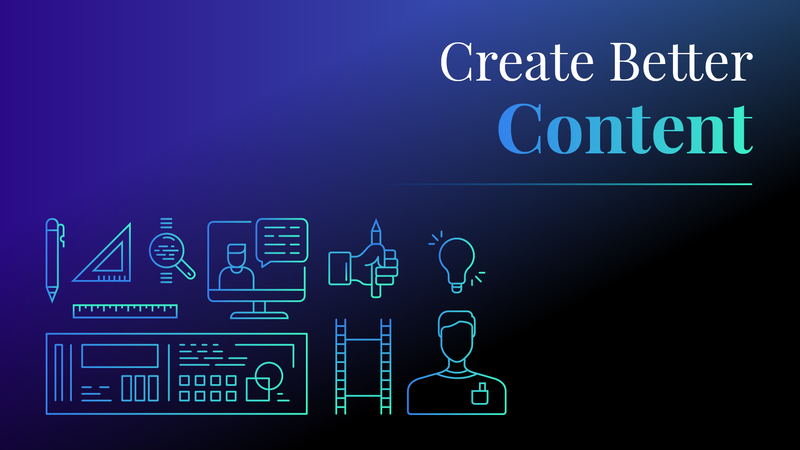 Since our forte is distribution, we’ve reached out to content experts to get some best practices and concrete examples of stellar campaign creatives for each medium. As a bonus, we’ve taken these best practices and created a workbook with actionable worksheets, so you can put these ideas into practice right away.